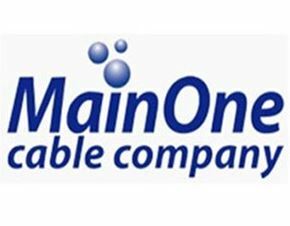 MainOne is a leading provider of innovative telecom services and network solutions for businesses in West Africa. Our world-class submarine cable system running down the coast of West Africa, state of the art IP NGN network, growing regional and metro terrestrial fiber optic networks, and data center facilities enable broadband services for businesses needing solutions in West Africa. Our network is interconnected and peers with leading operators and internet exchanges worldwide to provide global reach to our customers. • The Service Delivery Officer is responsible for carrying out the administrative and sales support function within the organization. • The primary responsibility is to manage Customer acquisition and sales process lifecycle, including Third Party engagement for delivery of service to Main One Customers in Accra. Attractive remuneration packages, a pleasant working environment, and challenging career prospects await the successful candidates. • Ensure you indicate YOUR NAME AND THE POSITION you are applying for in the Subject line of the email. • Only short-listed candidates will be contacted.